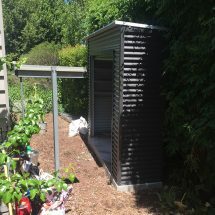 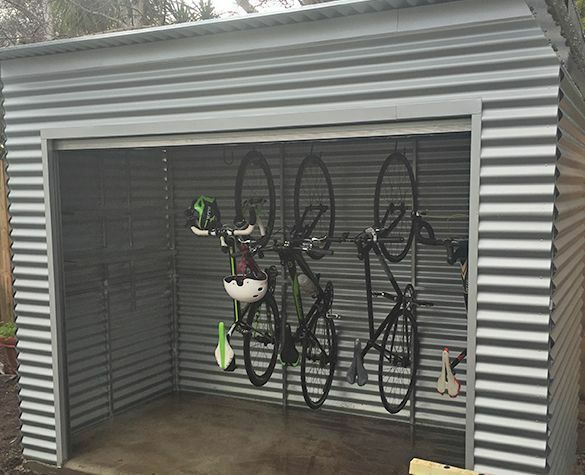 The flat roof shed serves as a great storage locker for around the home. 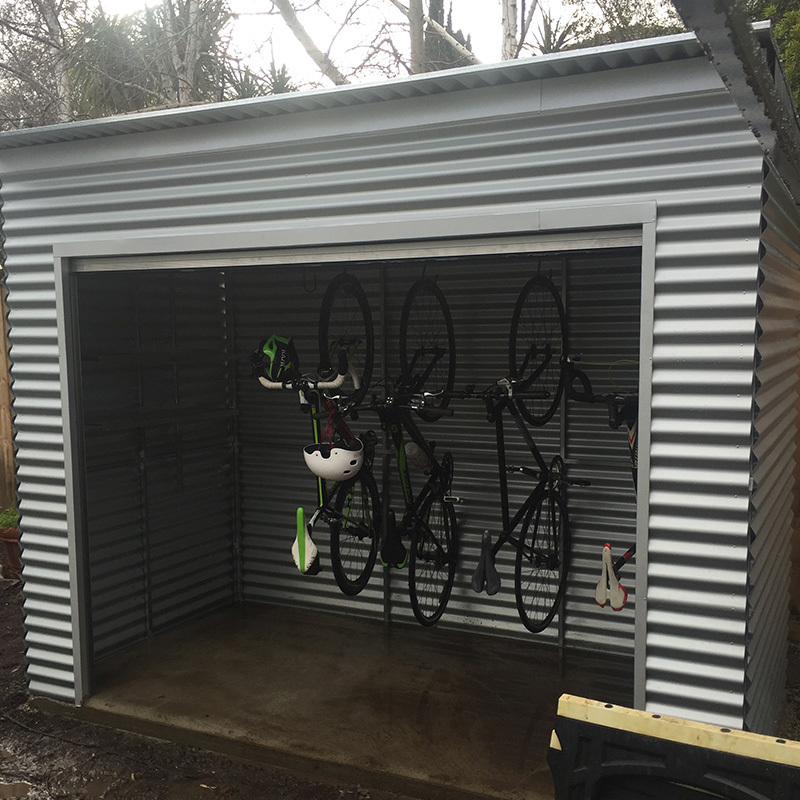 For those customers who want peace of mind when storing belongings then we recommend an internal fully welded steel frame. 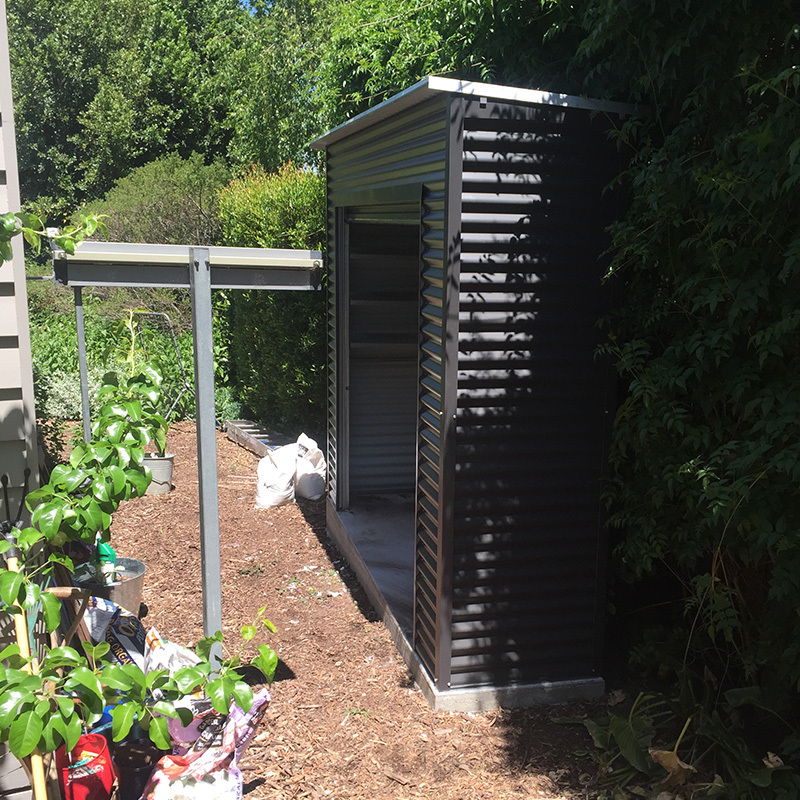 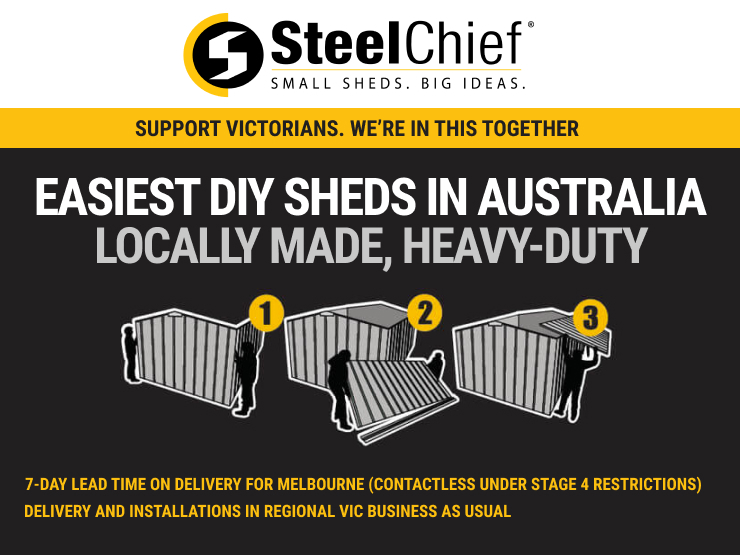 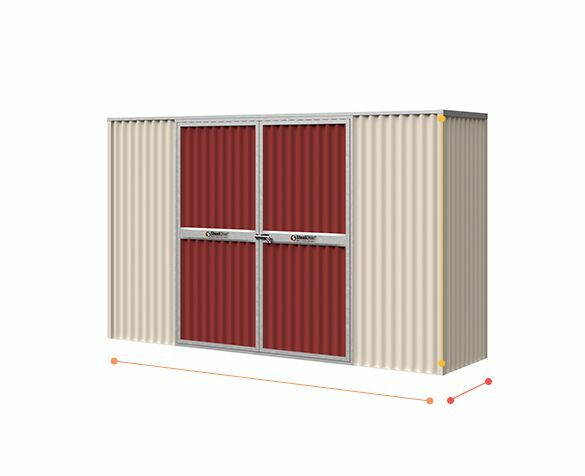 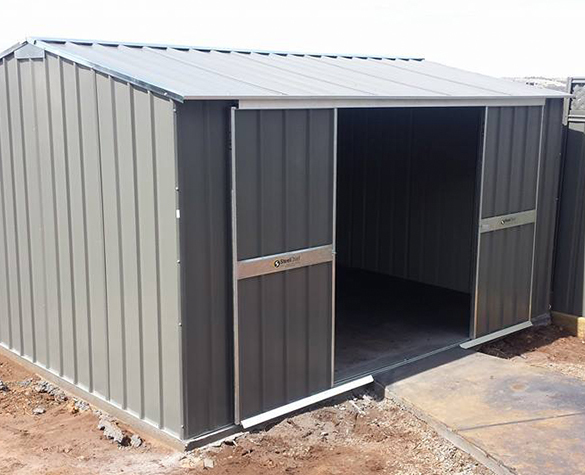 When combined with the heavier corrugated sheet profile then this shed is a premium robust product that will stand the test of time. 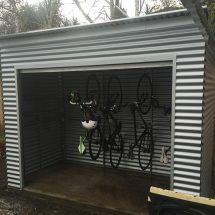 If you are in an exposed or windy area then we do recommend a shed like this. 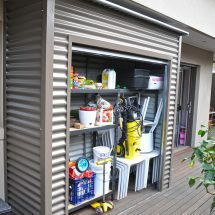 Why not add a roller door to create the ultimate backyard storage unit? 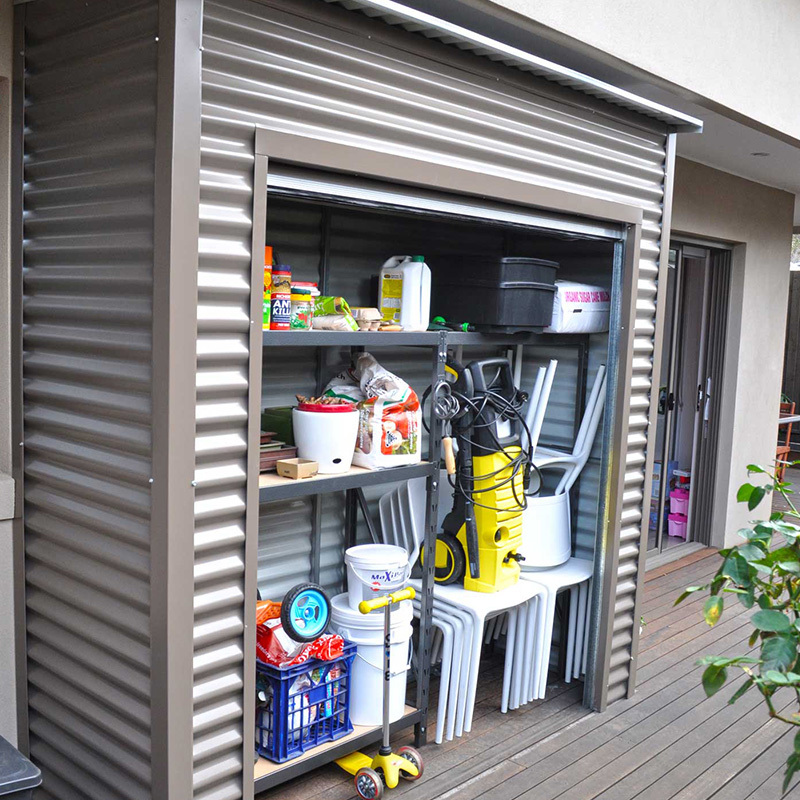 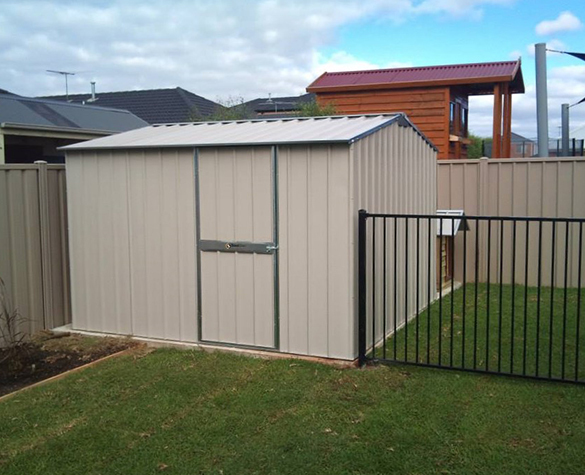 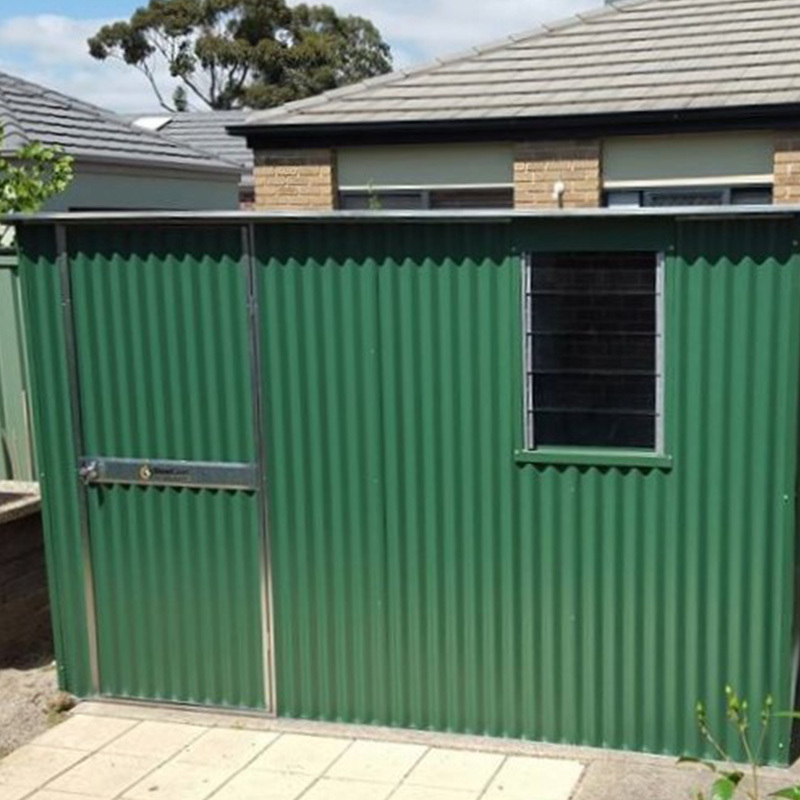 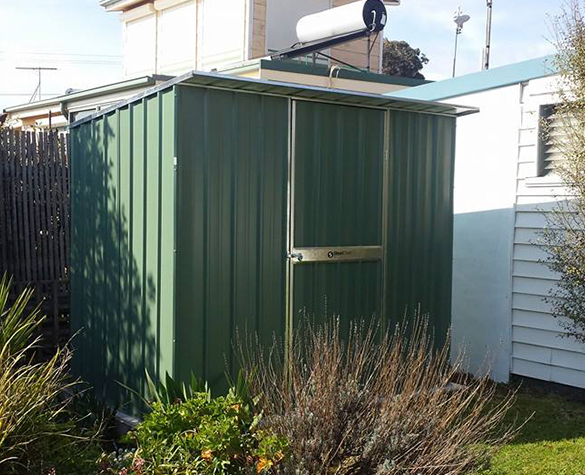 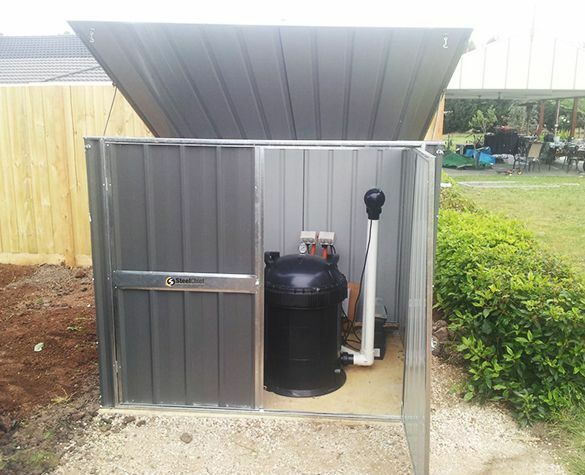 The roller door storage shed has proven to be an extremely popular product, particularly in suburban areas. 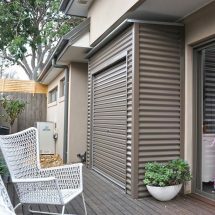 We have even had customers choose a horizontal cladding profile for a superior finish. 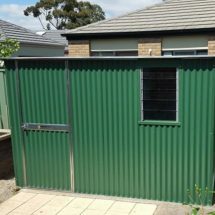 Enquire about this today.